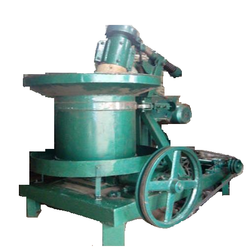 We provide Edible Oil Mill Machinery which ensures effective operation. 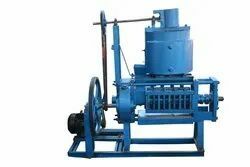 Fabricated using qualitative raw material, this machinery recovers oil efficiently. Our products are offered to our client at leading price.